The Guitar Train is reaching the final destination in this month’s look at The Beatles’ movies. 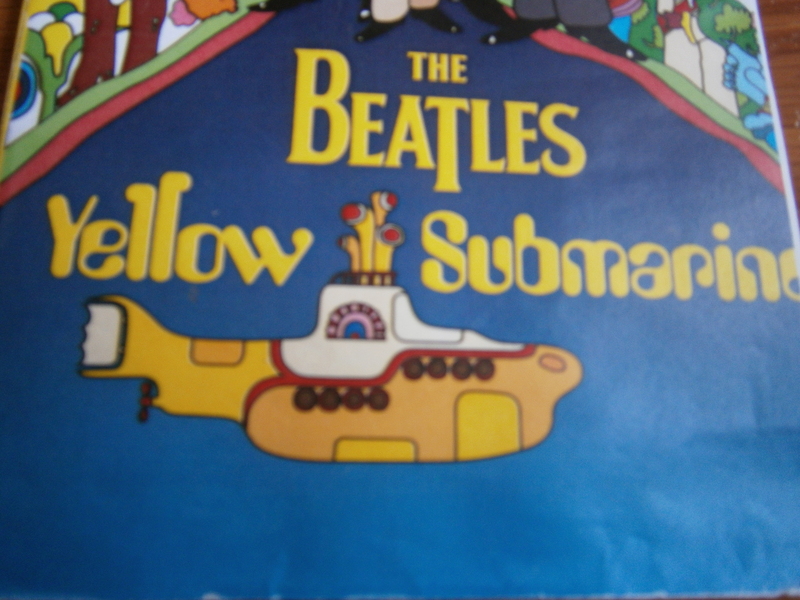 This week’s station stop is The Beatles’ 1968 movie, “Yellow Submarine”. Unlike the other Beatles movies I wrote about this month, I had not seen this film before. I appreciate it is as an animated version of The Beatles with a very imaginative plot and visuals but it was too psychedelic for me. As with all the other Beatles movies, I really liked hearing their songs. 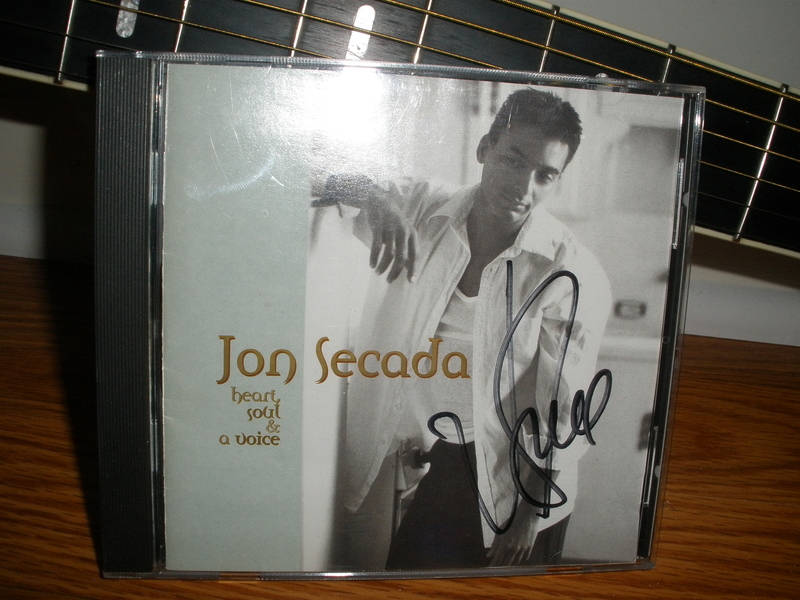 Several of the group’s song lyrics were also cleverly inserted in the dialogue. 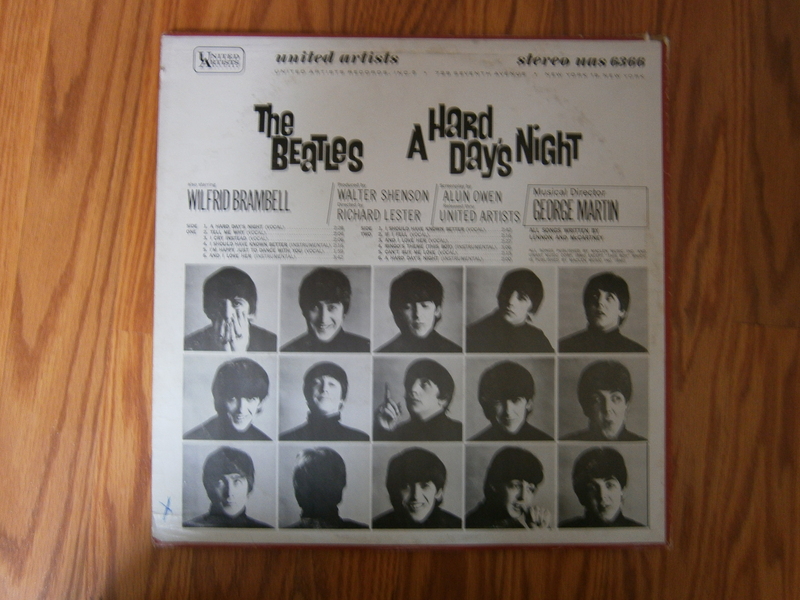 An aspect of this film which was similar to “A Hard Day’s Night” and “Help!” was the witty dialogue taken from the Fab Four’s personalities. In the special feature on the DVD called “Making of Documentary”, Peter Angelis, the voice of Ringo, demonstrated how he can imitate the voices of all four Beatles. That impressed me. Guitar Train passengers, what is your favorite scene from “Yellow Submarine”? The Beatles last film was the 1970 documentary, “Let It Be”. Unfortunately, I have never seen this film. Even more unfortunately, I cannot get an official, non-bootlegged version of it. I understand that it depicts the breaking up of the band but I can handle that. After all, the band was already broken up when I was born; it’s the only way I have known them. It would be different if the band had stayed together (and alive) and regretted how they treated each other at that time and didn’t want others to see them that way. As it is, there are numerous solo interviews with each Beatle since 1970 where they have, each at some point, had not so nice things to say about their fellow bandmates. The difference between those interviews which are easily available for viewing on You Tube and the “Let It Be” film is that Paul, Ringo, the estates of John and George, and Apple have control over “Let It Be”. Since Apple has continued to re-release and find previously unreleased material to release for profit, why pass up on a guaranteed money maker? 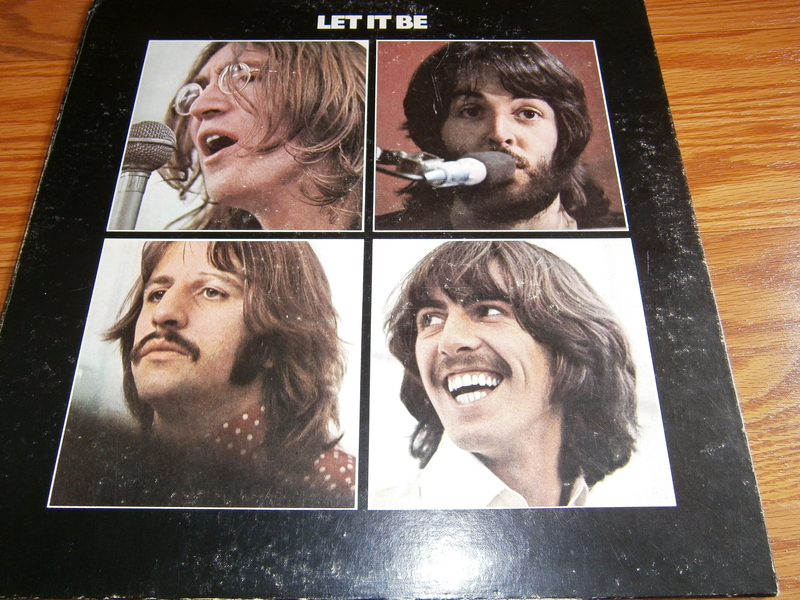 The re-release of “Let It Be” on DVD would be a huge event for Beatles fans and possibly the last link to a project all The Beatles were present for and meant to release to the public. Guitar Train passengers, are you lucky enough to have seen “Let It Be”? What do you think about the film? Should it be re-released? Before The Guitar Train departs for its next destination, I just want to wrap up Beatles’ Movies Month with a Beatles related movie called “Good Ol’ Freda”. This 2013 film is about The Beatles secretary, Freda Kelly, whose job was to answer the thousands of fan letters that came in every day as well as to get John, Paul, George, and Ringo to sign autographs for the fans. Freda comes across in this film as a nice, down to earth person who was very loyal to the band as well as really caring about the fans. She gave away autographs, photographs, and memorabilia to Beatles fans which would be worth millions today. I would recommend watching this film as it shows a fascinating inside view of Beatlemania. Next month, come aboard The Guitar Train as Quirky T examines songs for Easter, songs about New York, and songs about California. All this month on The Guitar Train, Quirky T will be looking at The Beatles’ movies. This station stop looks at The Beatles’ second movie, “Help!”. As with all the movies I am looking at this month, they have been analyzed so much so I’m going to just take a quick look at the film. “Help!” was released in 1965 and directed by Richard Lester who also directed The Beatles’ first film, “A Hard Day’s Night”. Since that film had depicted the Fab Four’s chaotic work lives and their personal lives were not going to be depicted, this movie had them as “passive recipients of an outside threat”. Ringo Starr called it “a chase film” which is appropriate especially since he was the one being chased for the sacrificial ring he is unable to remove from his finger. The fact that The Beatles were more passive in this film has been criticized but I still enjoyed the film. In the end, it’s still John, Paul, George, and Ringo. It’s still their witty personalities and their amazing music. 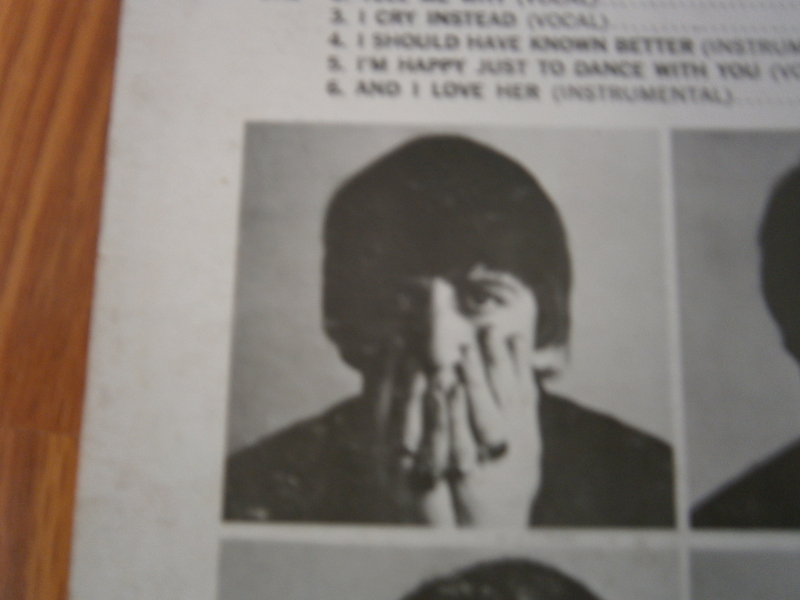 I may be a little biased since “Help!” is my favorite Beatles album. 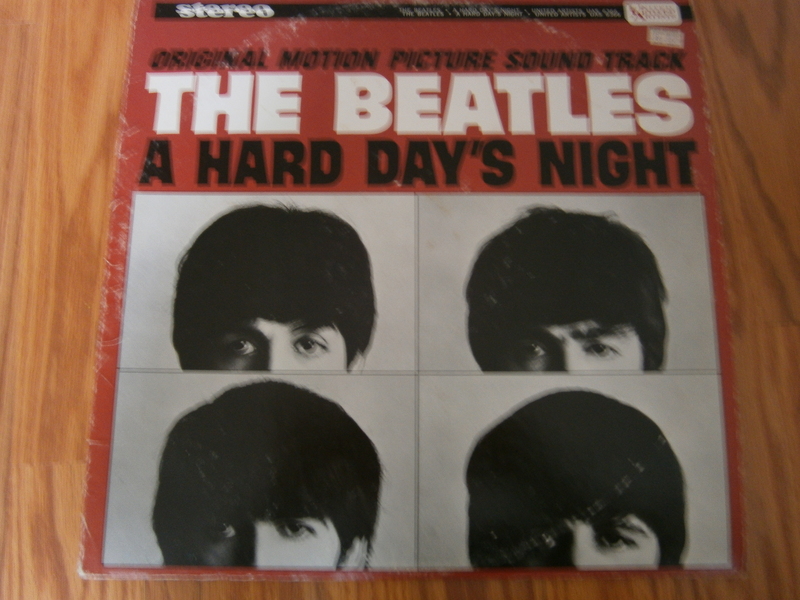 Again like “A Hard Day’s Night”, this is a movie I had last seen decades ago. One scene that I remembered from my first viewing that is still a favorite occurs in the beginning of the film. The band members each enter separate doors of row houses only to reveal once inside that it is one large connected house. What a cool interior it is with a grass floor, snack machine, drink machine, organ, revolving bookcase, and John’s bed in the floor. I could live there. Another favorite scene is when The Beatles are sledding and skiing while “Ticket to Ride” plays. It has the look of a music video. In fact, in the DVD’s “Special Features”, Richard Lester said MTV proclaimed him as the “Father of MTV” because of scenes such as this one. I love the coats the musicians are wearing as well as George’s top hat. On another fashion note, according to one of the special features, the khakis The Beatles wore in the Salisbury Plain sequence were sold out for months in stores around the world after the movie premiered. It is just another example of their enormous popularity and position as trendsetters. Guitar Train passengers, what is your favorite scene from “Help!”? Hop back aboard for the next stop on The Guitar Train’s Beatles’ Movies Month as Quirky T looks at the “Magical Mystery Tour”. All this month on The Guitar Train, Quirky T will be looking at Beatles movies. It’s so great that the band made these films so that all these years later, we have something to look back on that captures them from those periods of time. I’d say the movies are the modern equivalents of long form music videos but even more modernly, they are the equivalents of You Tube videos. The films The Beatles made have been reviewed and dissected millions of times over the decades, so I’m just going to take a quick look at them. This week’s station stop is The Beatles’ first movie, “A Hard Day’s Night” from 1964. I had first seen this movie decades ago. I enjoyed re-watching it since it is such a great depiction of Beatlemania. The film really recreates the chaos, claustrophobia, and frantic pace of that time for the group. It also really captures the personalities and wit of the Fab Four. The scene where the whole band is having fun and being silly in the field while “Can’t Buy Me Love” plays is a favorite. Another favorite scene is when Ringo escapes and is chivalrous with his coat while “This Boy” plays. Of course any scene containing a Beatles song is a great scene. The DVD I watched included numerous extras which I found interesting. 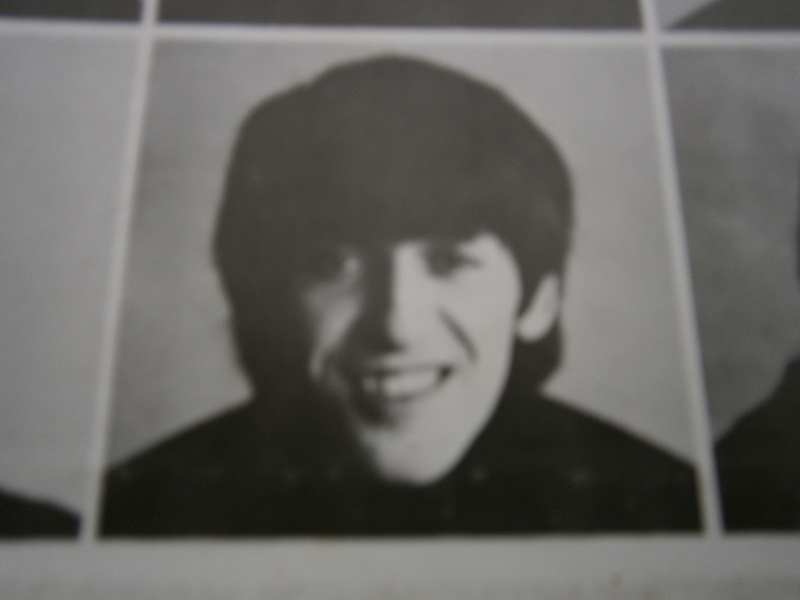 In the supplemental feature called “Listen to the Music Playing in Your Head”, Beatles producer George Martin said he regrets not encouraging George Harrison more with his songwriting. He actually apologizes to George and calls “Something” “one of the best love songs ever written”. Another interesting supplemental feature was “Dressed to the Hilt” where the tailor son of the tailor who made the Beatles suits displayed the actual suit patterns and suits. It’s amazing that they have kept the patterns all these years later. The fact that suits were made for the band illustrates the differences between then and now where male singers wear casual clothes that certainly aren’t custom designed for them. Guitar Train passengers, what are you favorite scenes from “A Hard Day’s Night”? 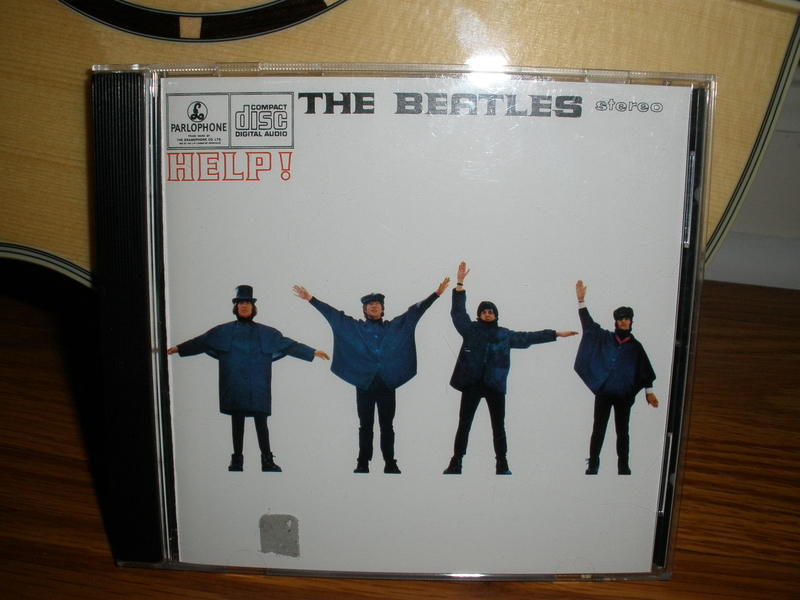 The next stop on The Guitar Train’s Beatles’ Movies Month is “Help!”. So hop aboard to reminisce about the Beatles’ second film. All this month, Quirky T will be conducting the Guitar Train for a stop at each of her all time favorite musicians. The first destination is The Beatles. I first heard The Beatles music about 35 years ago. My mom is a Beatles fan so I heard their music because of her. The first Beatles song I remember hearing is her singing “Lovely Rita”. 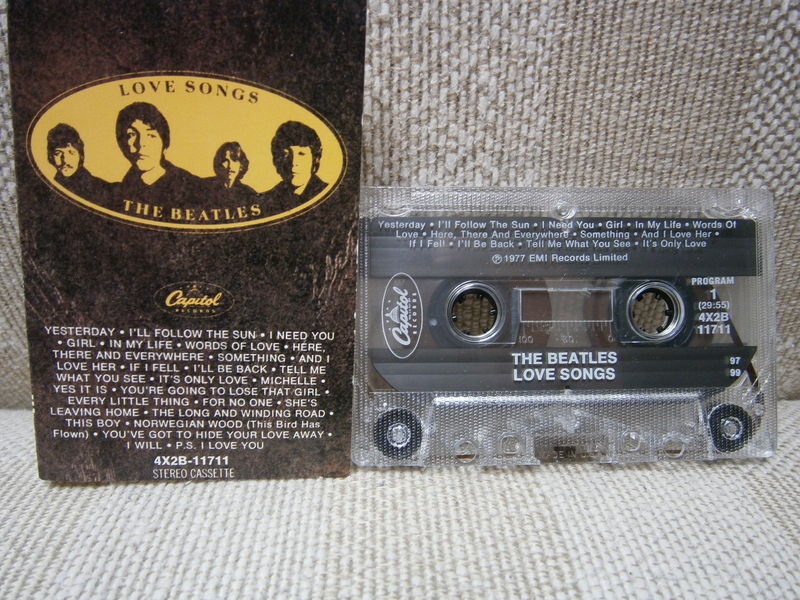 The first Beatles tape I ever received was a compilation called “Love Songs” which was released by Capitol Records in 1977. From then on, I listened to all the official Beatles albums (as official as the American versions were) from the beginning of their career as a band until the end in 1970. I watched their movies. I also read many books about The Beatles. The amount of books written about them is overwhelming. They have almost gotten down to a minute by minute account of everything John Lennon, Paul McCartney, George Harrison, and Ringo Starr said and did from 1960-1970. 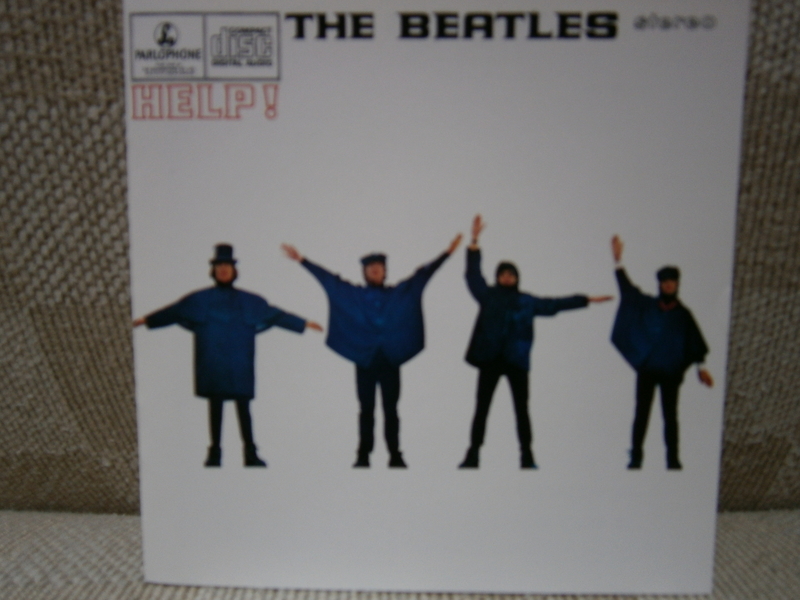 My favorite Beatles album is “Help!”. I prefer the early Beatles albums up until 1965’s “Rubber Soul”. That’s not to say I don’t like any songs after 1965; I just prefer the earlier songs over many of the later songs. My favorite Beatles song changes often. Currently it is 1970’s “Get Back” which I can also play on the guitar. Are there non-Beatles fans? I don’t know anyone who doesn’t like at least a few Beatles songs. I also don’t know anyone who doesn’t acknowledge that The Beatles were musical geniuses, innovators, and groundbreakers. Beatles music just makes me happy. They were talented musicians who made amazing music. 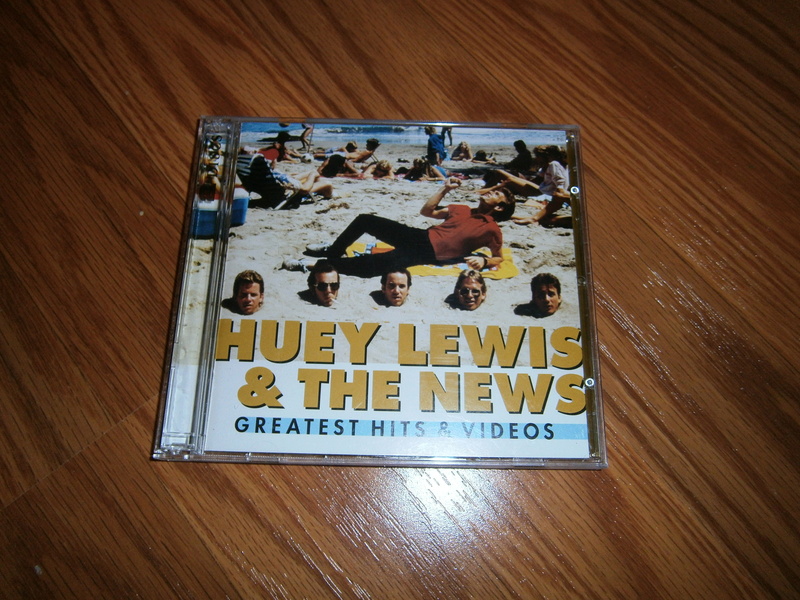 The band released an astonishing amount of music in a short time in several different genres. I can’t imagine any person going through his or her whole life without ever having heard a Beatles song. So it’s not like I really have to sell anyone on The Beatles. I also couldn’t imagine why anyone wouldn’t want to let a bit of happiness and musical genius into their lives. 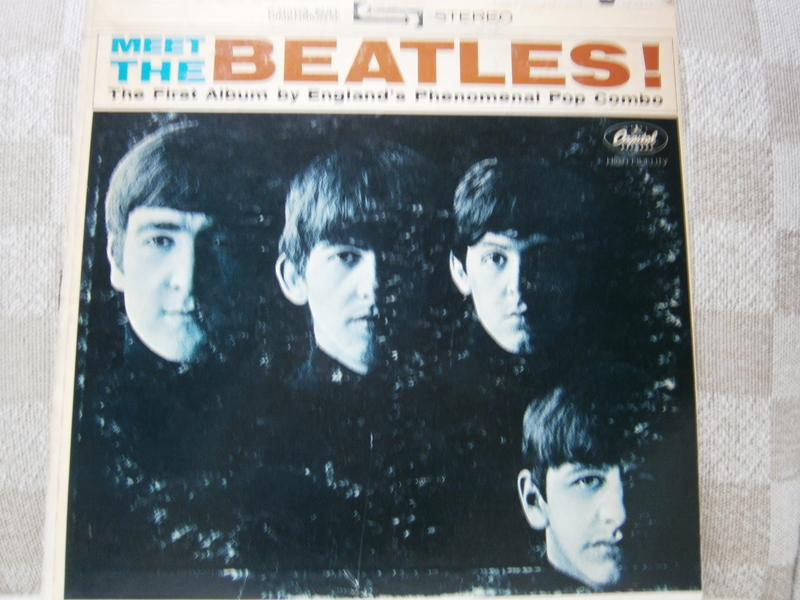 But for the newcomers, I would recommend listening to an early Beatles album such as 1964’s “Meet the Beatles” (an American release) and also a later album such as 1967’s “Sgt. Pepper’s Lonely Hearts Club Band”. I would really recommend listening to all their albums in chronological order to get a greater sense of how their music changed over the years. 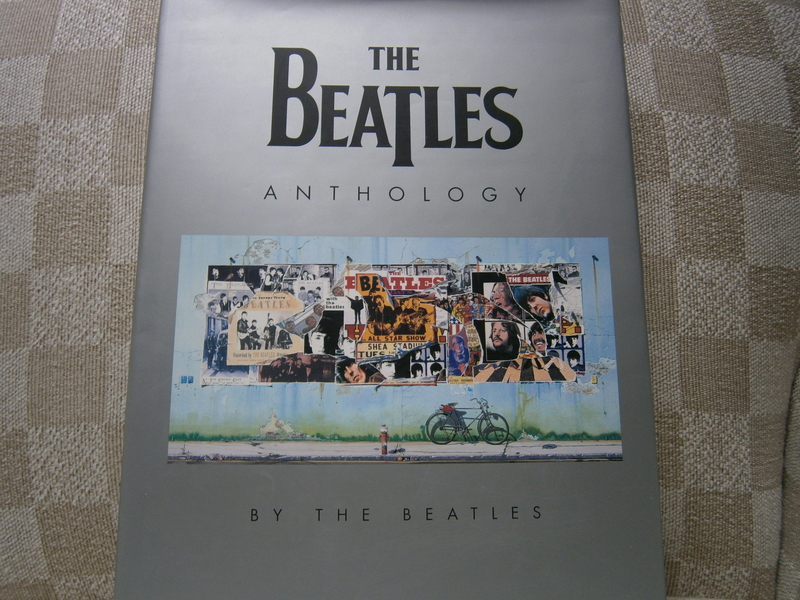 For the more serious fans, I would recommend “The Beatles Anthology” book and DVDs. It is the definitive story of the band told in 1995 by the then three surviving members with previous interviews from John Lennon. Guitar Train passengers, tell Quirky T who are your all time favorite musicians and why.